Candy Heart Stud Earrings with words! • "YOU SHINE" and "DREAM BIG" candy heart stud earrings. Edges are painted with glitter. 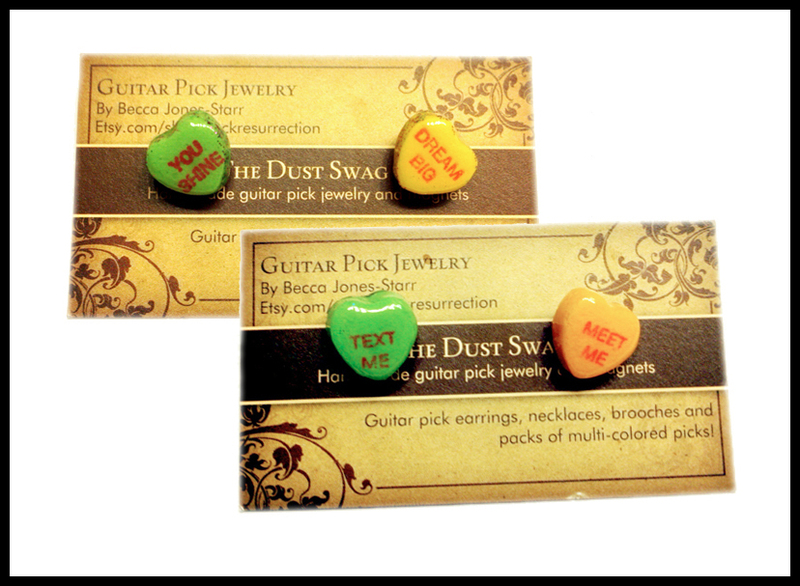 • "TEXT ME" and "MEET ME" candy heart stud earrings.